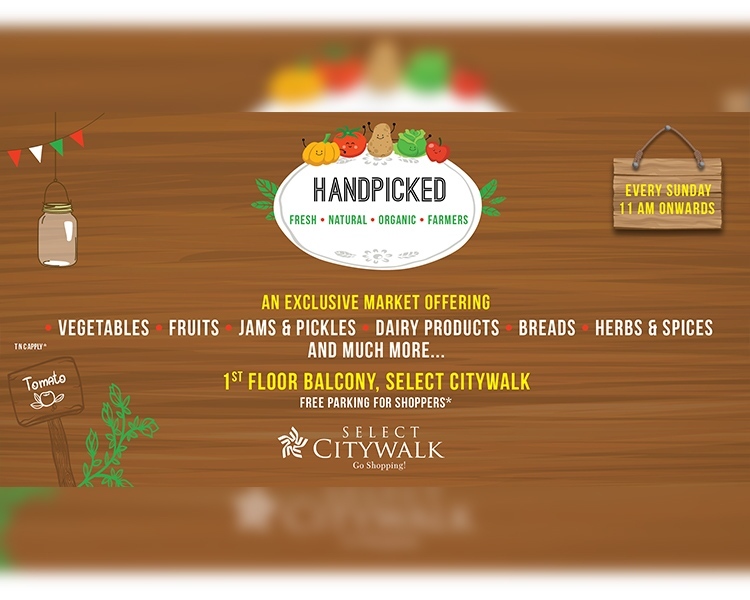 Handpicked is your one-stop shop to premium, high quality, anti-oxidant rich organic products. The objective of our organic market is to help people live a healthier, wholesome life by providing them with a variety of authentic organic foods. Visit us at the 1st Floor Balcony every Sunday, 11 am onwards and enjoy live organic food including a live healthy breakfast and free parking along with the freshest, organic produce of some of the best brands in the city!